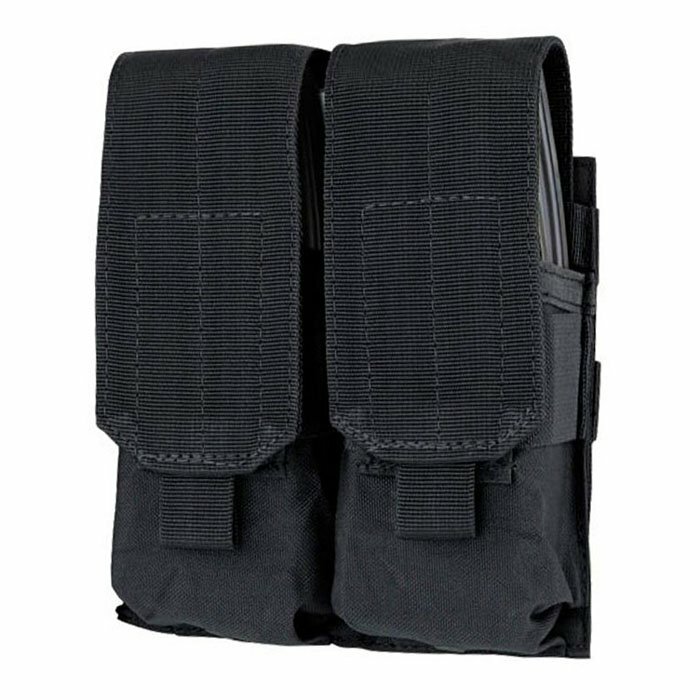 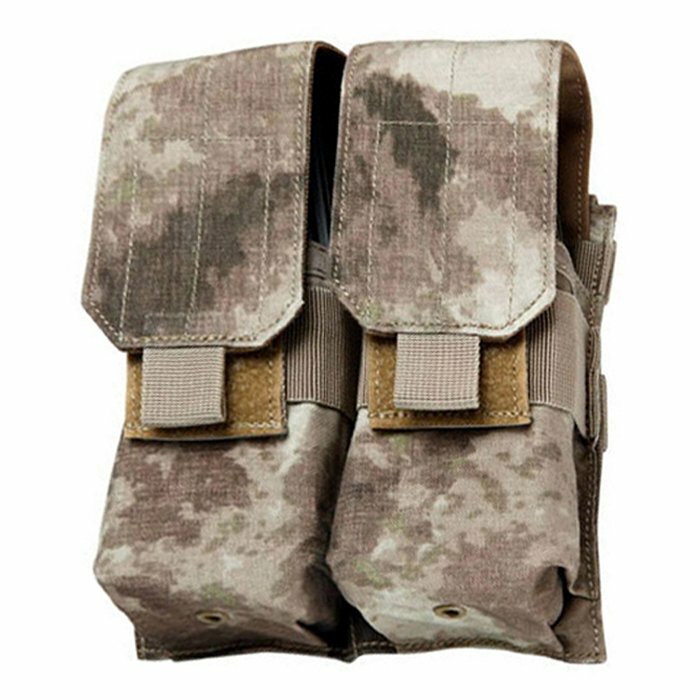 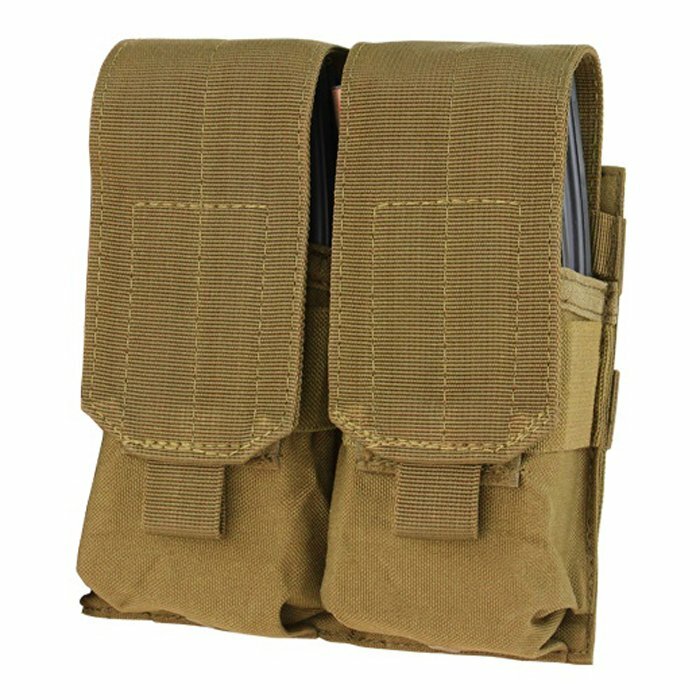 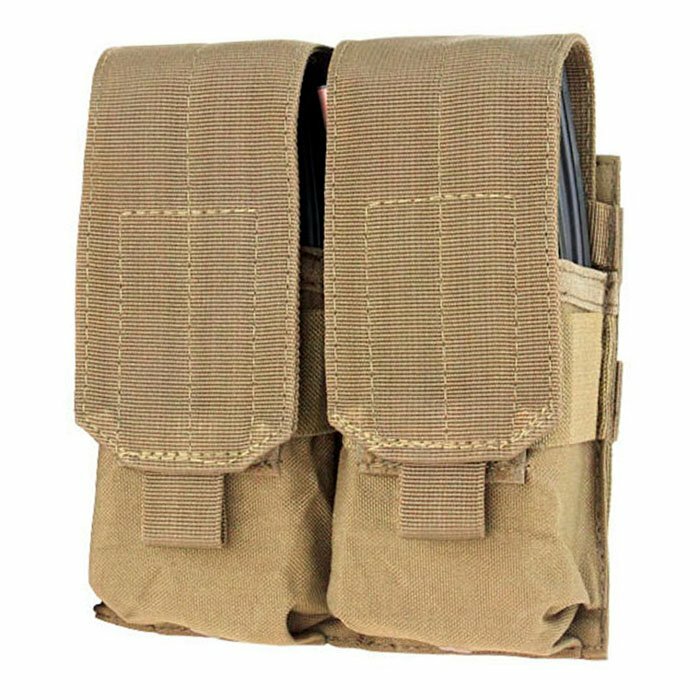 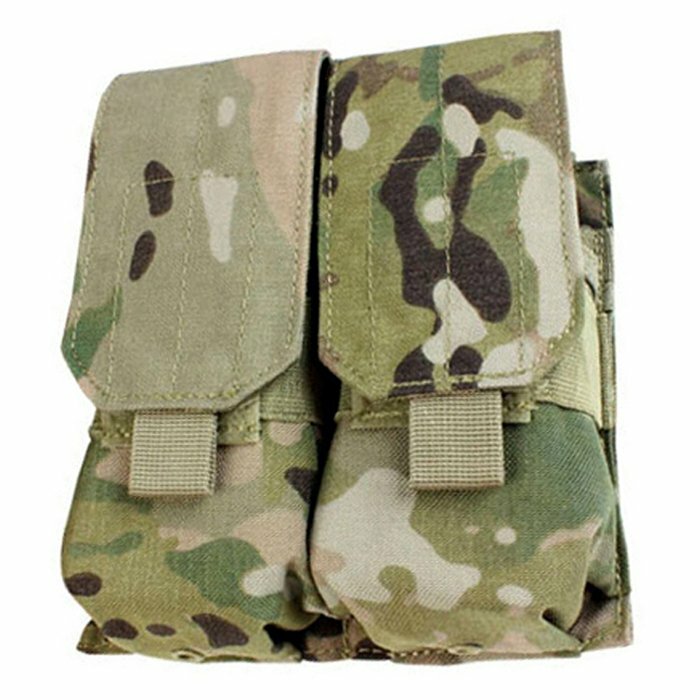 Designed to function in the field, the Condor M4 Double Mag Pouch keeps extra mags safe and secure for when you need them most. 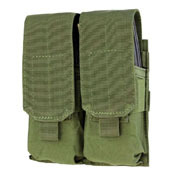 The adjustable pull-tabs hold the magazines in place, while a grommet hole drains out liquid. 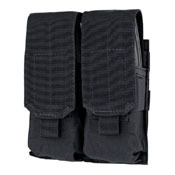 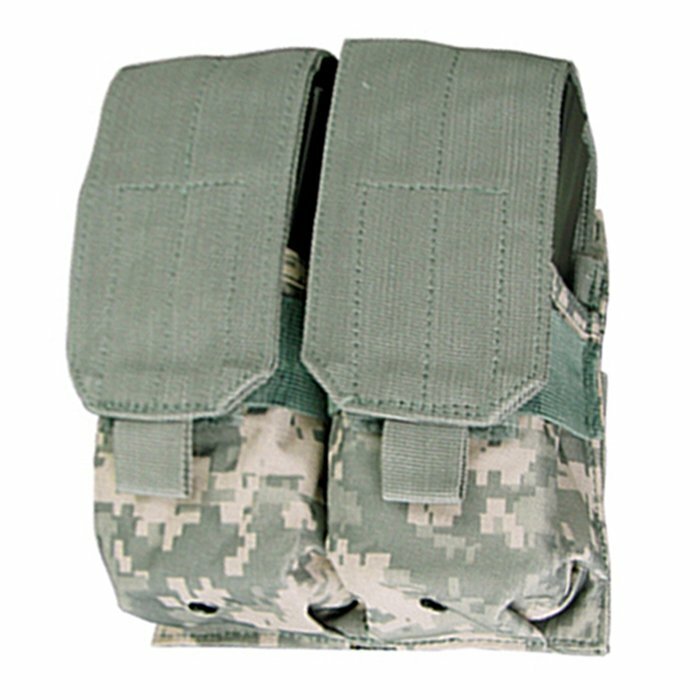 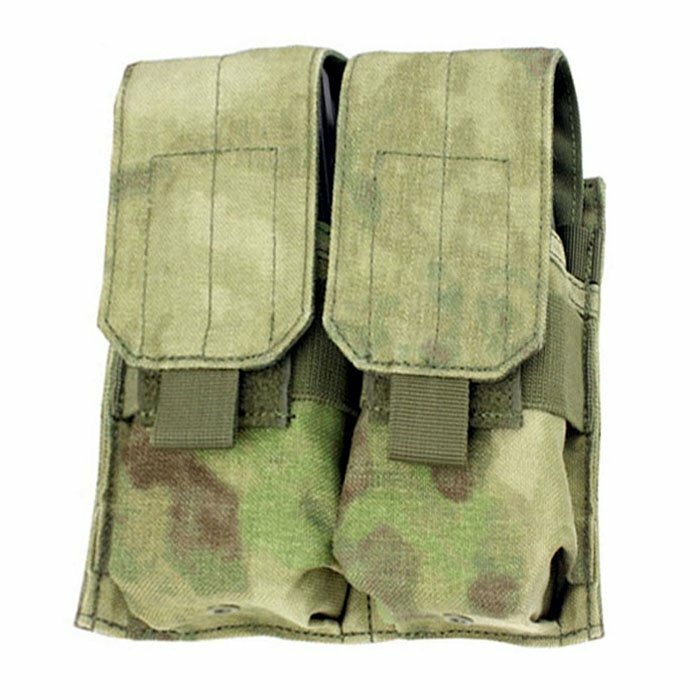 Compatible with any M4 or M16 magazine. 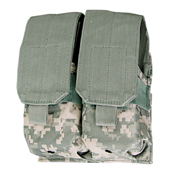 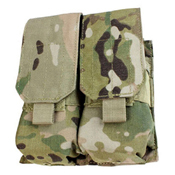 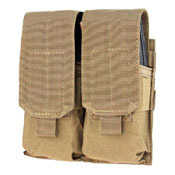 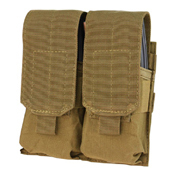 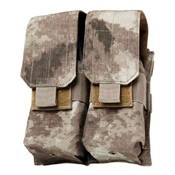 Available in Black, Tan, Multicam, Olive Drab, ACU Digital Camo and A-Tacs-AU.